CashBack for Creativity is a programme funded by the Scottish Government's CashBack for Communities programme. It offers young people (10 - 24 years) across Scotland the opportunity to engage in creative and cultural activity. It provides high quality learning and developmental activities across all art forms which improve the skills and confidence of young people, raise attainment and aspirations, and provide pathways for further learning, training, education and employment. The CashBack for Creativity Open Fund creates opportunities for a range of organisations, working in collaboration with artists across the country, to apply for funding of up to £10k to deliver high quality arts activities for up to 12 months. This fund is administered by YouthLink Scotland, working on behalf of Creative Scotland. The final round of the fund closed on 25 January 2019. 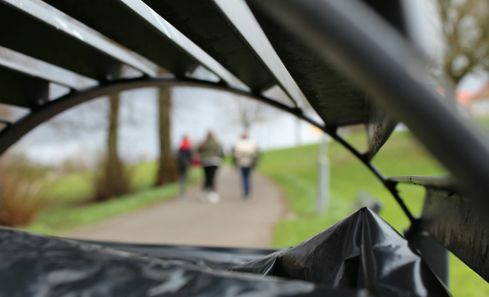 For more information about the fund, go to the YouthLink Scotland website. 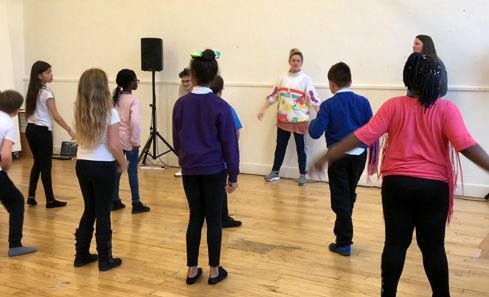 The CashBack for Creativity Targeted Fund delivers a programme of engagement, learning, development and progression activities for young people in areas of deprivation across Scotland. The Fund is delivered through a portfolio of projects / programmes, with applicant organisations able to apply for up to £120k to support work for up to three years in duration. Please read the below guidelines for further details. The deadline for applications for the CashBack for Creativity Targeted Fund for 2017-20 has passed - and the projects supported for three years from 2017-20 were announced in September 2017. Read more about the 15 organisations supported. 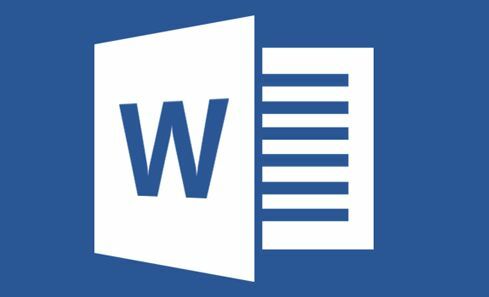 Download the Guidance and Criteria for Round 2 of the CashBack for Creativity Open Fund, in Word format. 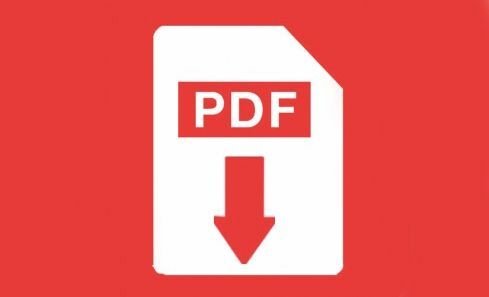 Download the CashBack for Creativity Phase 4 (2017 – 2020) Targeted Fund Application Guidelines in PDF format. If you would like more information about CashBack for Creativity, you can contact Laura Black by email on laura.black@creativescotland.com. If you have any more general questions about funding, please contact the Enquiries Service on 0345 603 6000* (10am-12pm & 2-4pm Mon - Fri, voicemail outwith these hours) or email enquiries@creativescotland.com. Follow CashBack for Creativity on Facebook and Twitter. In April 2016, Sam Cameron was involved in a serious road accident. Sam sustained a serious brain injury, and was in a coma for two months. During his rehabilitation, Sam had to learn to walk and talk again. Now, he's recording his own rap music through Quarriers' Oh Yellow project. 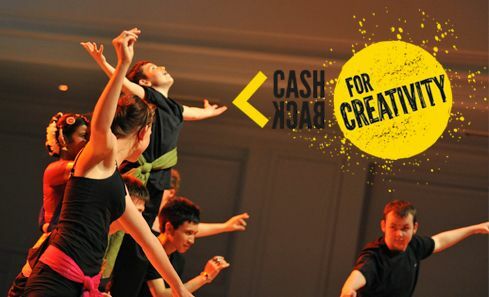 Applications opened today to the CashBack for Creativity Open Fund, with £300,000 available to support high quality creative and cultural activities for young people across Scotland. As we publish the latest 2017-18 Annual Report for the CashBack for Creativity programme, we look at the impact it’s having on young people across the country.. 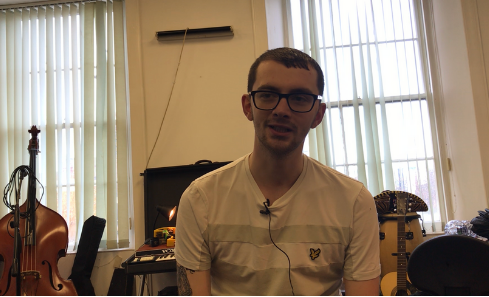 In the latest in our series of features exploring the positive impact of the CashBack for Creativity programme, we see how one teenager got the chance to kickstart a creative career. 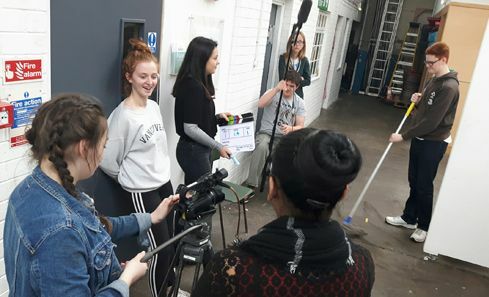 After moving to Scotland, Jessica struggled to find her feet, until a creative CashBack project gave her hands-on experience of filmmaking, boosting her confidence, skills and self-esteem.